No matter where you stay... Rincón has beautiful beaches everywhere! 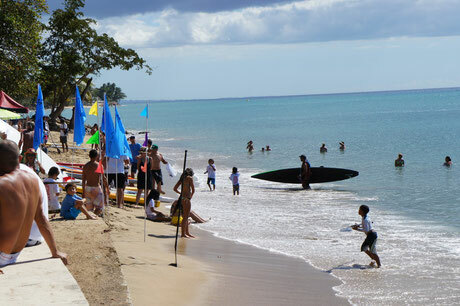 Rincon, Puerto Rico is not the type of resort destination that has one long 'beach strip' lined with resort hotels, tourist shops and traffic. 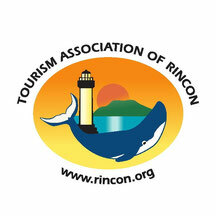 Rincon's beaches are smaller, intimate beaches that each have their own personality and activities. What's best about Rincon's beaches is that they cover more than 8 miles! 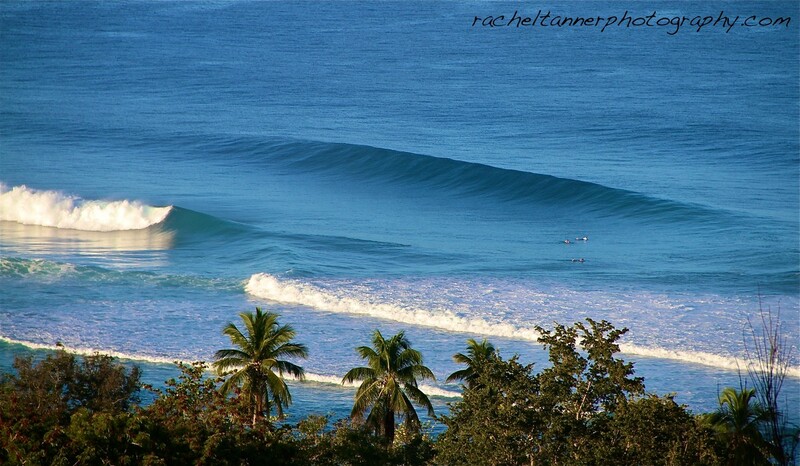 Some even have 'split personalities' depending on the time of year and ocean conditions. There are no lifeguards at Rincon beaches so beware of the conditions and make sure you are swimming with others around. 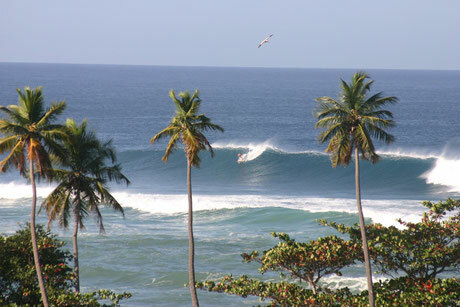 The following is a brief overview of some of our major beaches to help you plan your visit to Rincon. 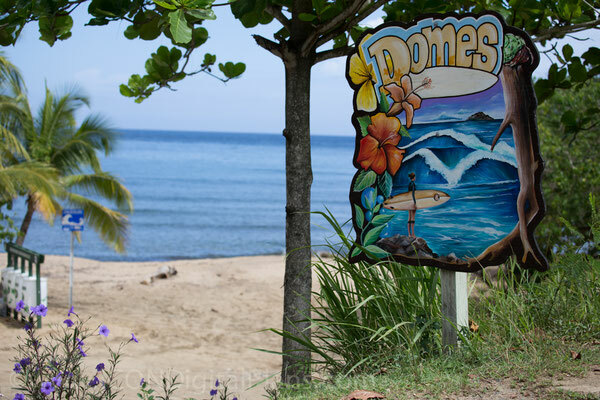 You may want to choose your accommodations to be closest to the beach that matches your own personality and needs - but you'll want to explore them all... so plan to stay a few extra days if you're the type of traveler who just loves beaches!